Thorough movement analysis to look for a functional impairment that may be contributing to your chronic injuries, or a decrease performance. Why Get a Biomechanical Assessment? A biomechanical assessment is a complex evaluation of the feet, legs, hips, and body position while moving. Through a series of functional tests, the quality of movement is evaluated. We also observe the patient’s muscle strength, joint range of motion, and the angular relationships of the segments in the foot and leg. These tests help discover problems with the patient’s biomechanics that can cause pain and injury. 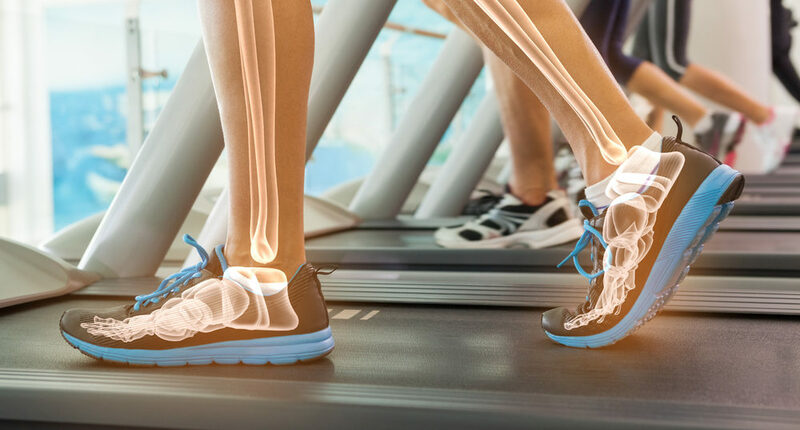 Finding these muscular imbalances and movement dysfunctions play a crucial role in developing a plan that not only helps in the treatment of the pain or injury, but also in its prevention and reoccurrence.